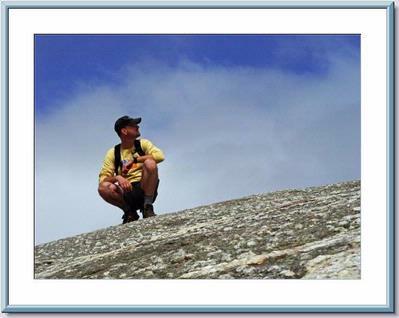 About me: : I enjoy day hikes around New England and have done limited hiking abroad. Favorite Places: : Yosemite, anywhere with active volanoes, Costa Rica, Belize, Iceland and NH of course. Outdoor Experience: : I'm in reasonable shape and like to explore anywhere I haven't been before. There are many activities that I didn't check off-not because I'm not interested, but that I haven't made the time to try them yet.